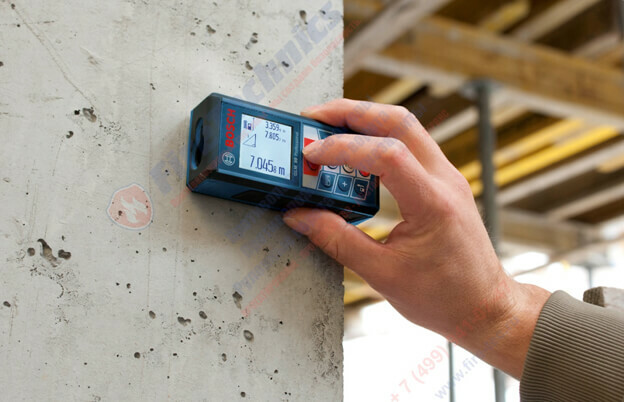 Free measurement of your premises and project from our design department. From the quality measurement of the room and the openings, the accuracy of the products produced by the Group of Companies of FireTechnics directly depends. For high-quality measurement it is necessary to have special high-precision equipment and skills to correctly use this equipment. 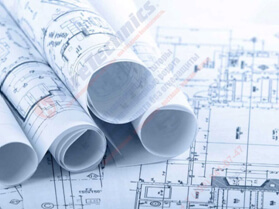 To save your time and accuracy in the manufacture of fire barriers, FireTechnics invites you to call our specialists with equipment and admission to the facility for free. Our team of FireTechnics specialists is ready to travel to your site at a time convenient for you and completely free of charge. • after approval of the project on installation of fire protection barriers – conclusion of a contract and prepayment. In order for the FireTechnics team to come to you with a preliminary sketch (project), you can fill out our checklists yourself. Having done this in advance, our design department will be able to create a much more thought-out project for you, which will satisfy your needs! Calling a group of FireTechnics specialists to your facility is convenient and practical! Our design department will be able to create for you an exclusive fire safety project that meets all requirements of the 123 Federal Fire Safety Act. You will receive full information on all types of products and services provided by the FireTechnics Group of Companies.